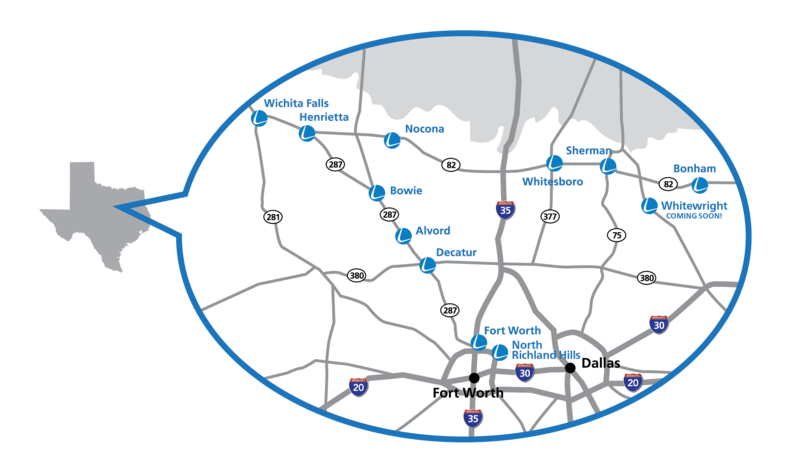 BOWIE, Texas, April 15, 2019– Legend Bank, a community bank serving customers in North Texas for 129 years, announced today it’s looking forward to acquiring the Whitewright location from Independent Bank, headquartered in McKinney, Texas. 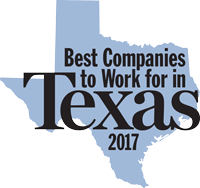 Legend Bank currently serves customers in the Grayson and Fannin county areas with locations in Whitesboro, Bonham and Sherman. This Whitewright location will allow Legend Bank to increase service to these communities when the transition is complete. The bank has eight additional locations in North Texas spanning from Wichita Falls down to Fort Worth and North Richland Hills. The Legend Bank culture is built on the philosophy that serving others is a privilege.  “It’s what makes banking with Legend Bank different. It will truly be our privilege to serve the Independent Bank customers in Whitewright and have their employees on our team,” said Jay Bearden, Legend Bank Chief Lending Officer, EVP. The acquisition has been approved by the Boards of Directors of both financial institutions and, subject to regulatory approval, is currently expected to be completed in the third quarter of this year.